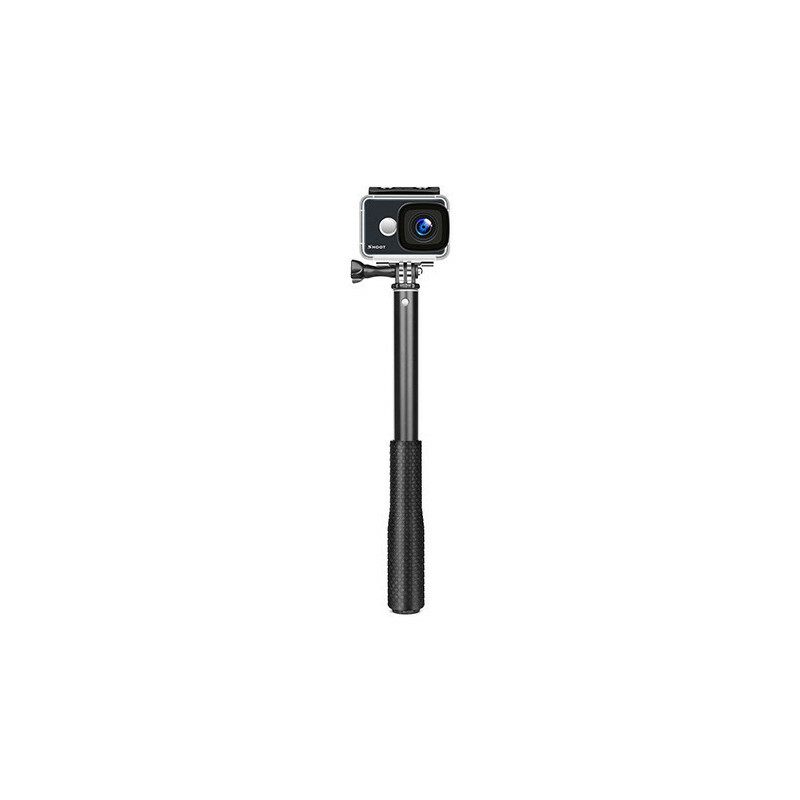 Selfie rod for the Yi camera, with a maximum length of 96 cm. - Selfie stick customized with soft rubber grip. Comfortable to grasp and hold on to your hand. Not like other cheaply made with uncomfortable and hard plastic grip. 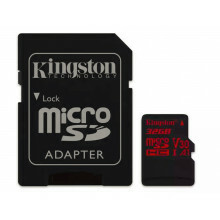 - Specially designed with rust-proof long screw and screw nut. All have passed salt spray test. 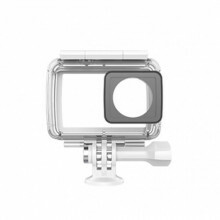 - Made of high quality aluminum tube for durable use. 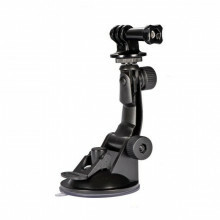 - Non-slip handle and comfortable wrist strap to keep monopod and your camera secure. 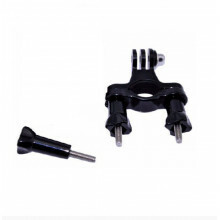 - The bottom of stick finished with well polished aluminum alloy and the quality top build mounting adapter to ensure your camera easy to install and ensure your camera's safe. 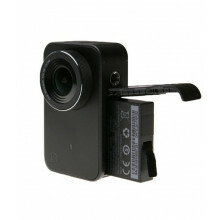 - Convenient and easy to take self-portraits and video. Adjustable wrist strap, convenient to carry and use.